Think about it for a bit, and you’ll recall a stock shot that Ranbir Kapoor seems to have in so many of his films. You’ll recognise it when you see him walking towards the camera, which linearly tracks away from him. In this shot, there’s usually emotion writ large on his face, as he leaves something behind. And then, as you think about it some more, you realise that Ranbir seems to have made *that* pain - of unrequited love - his pièce de résistance, so to speak. In his films — while he may or may not have ended up with the person he loves in the end — when he’s pining for that person (or for whatever it is his character is seeking) Ranbir emotes like no one else. Imtiaz Ali’s Rockstar, of course, was the crowning glory in this regard. While the cult of Rockstar endures, it is still a film that seems to have more haters than (passionate) lovers, and that will always be one of the tragedies of Ranbir Kapoor’s career. 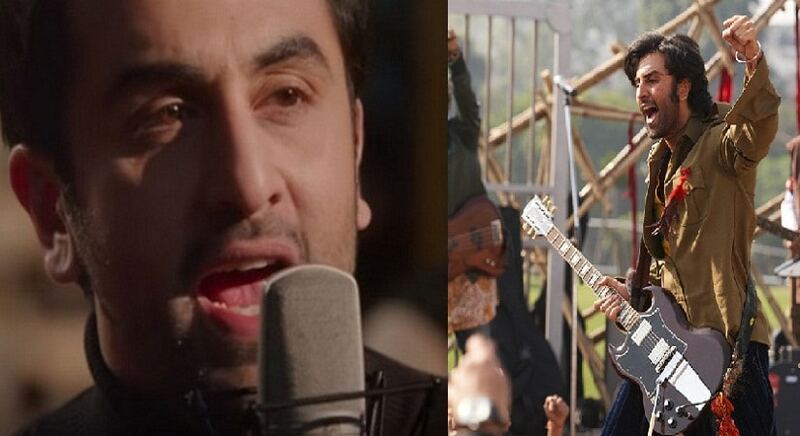 He had famously gone into a depressive phase post the intense shoot of Rockstar, and somehow, he gives the impression that he isn’t done with Imtiaz Ali’s mystic ode to eternal unrequited love quite yet. And here’s the thing — no film suggests this more than Ae Dil Hai Mushkil does. In so many ways, ADHM is basically Rockstar made less cryptic and esoteric, more universal and accessible (and hence, more ‘commercial’). In fact, once you start counting them, the similarities between Rockstar and ADHM will astonish you. So much about Ae Dil Hai Mushkil will make you feel that both films are actually the same story told in two different ways; and the difference between Rockstar and Ae Dil Hai Mushkil lies in the difference between the filmmakers whose vision the respective films are. In the commercial compromises, so to speak, that Johar makes with his film, he ends up missing out on some heft for sure. Rockstar was never meant to leave you with a happy feeling, while ADHM tries hard to make sure that no matter what, you don’t really walk away from the film primarily in pain. Make no mistake, some of the sequences and character interactions in the film are loaded with life-changing advice about love and loss for the more ‘filmy’ folk among us; but the film firmly caters to an audience that comes for a Hindi film with only one expectation – ‘paisa vasool’. 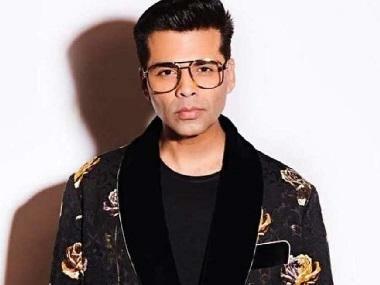 Karan Johar's efforts to make the film more universal, though, might just go in vain. Because it seems like those who liked Rockstar will probably like ADHM too, while those who hated the former may just dislike the latter as well. It is Ranbir Kapoor, eventually, that deeply links the two films together. You get the impression that a piece of Rockstar is still stuck in Ranbir’s heart, and it’s going to make him go back over and over again to it, until he gets some closure. Perhaps there really is no escaping what Imtiaz Ali and Ranbir reminded us with Tamasha – that it’s always the same story.